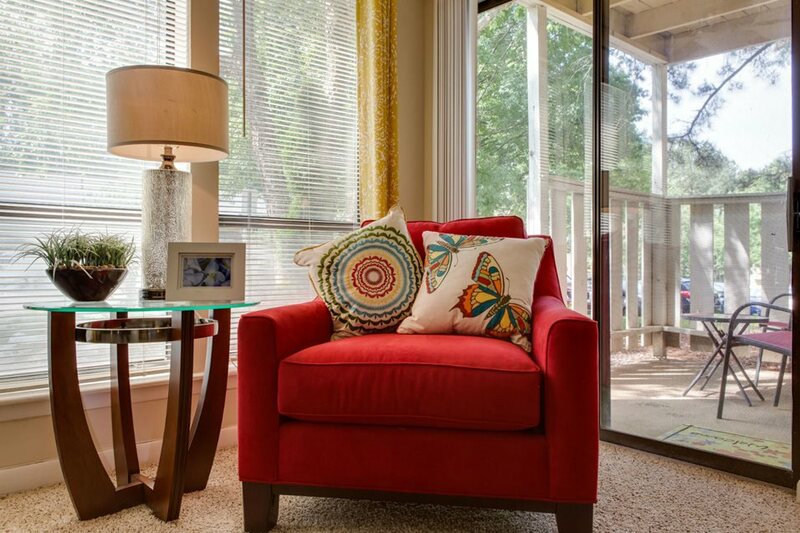 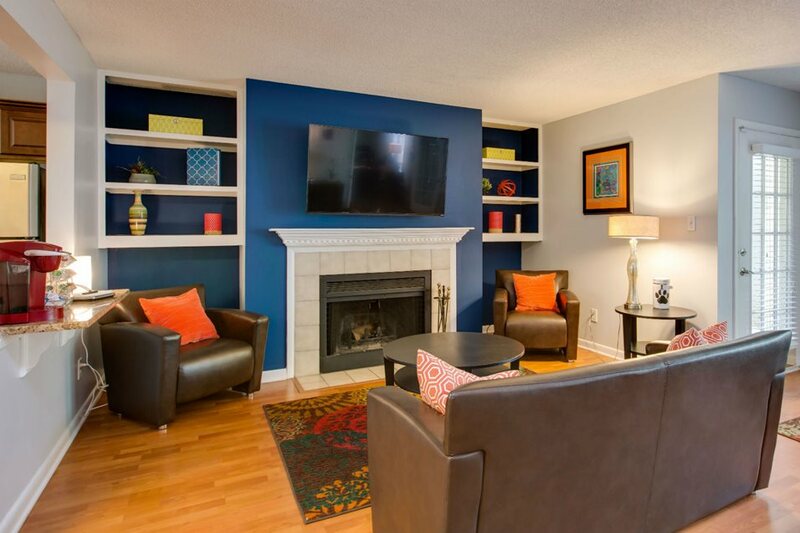 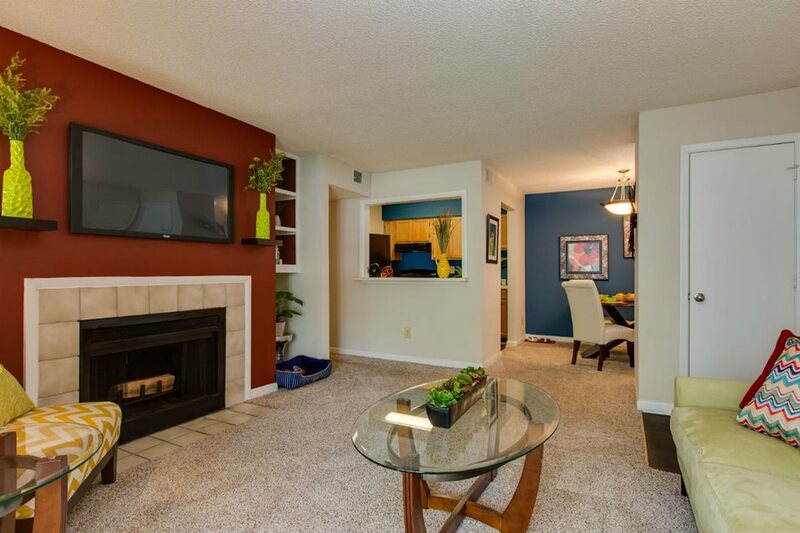 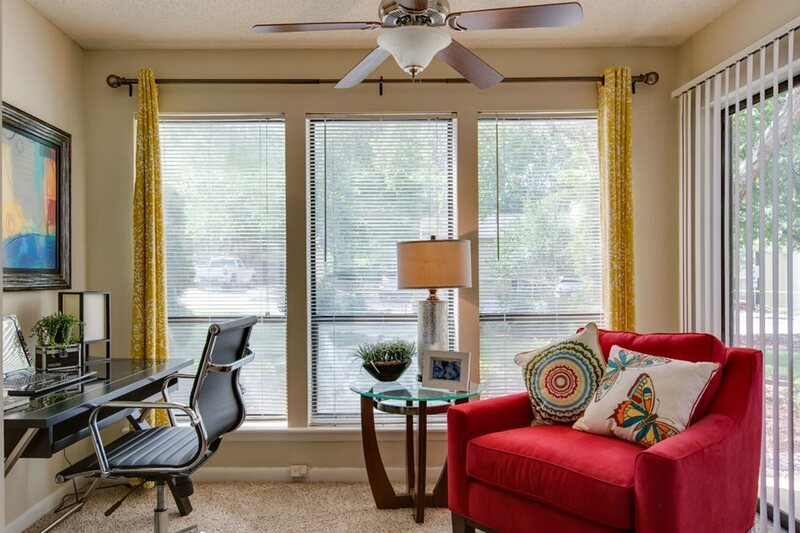 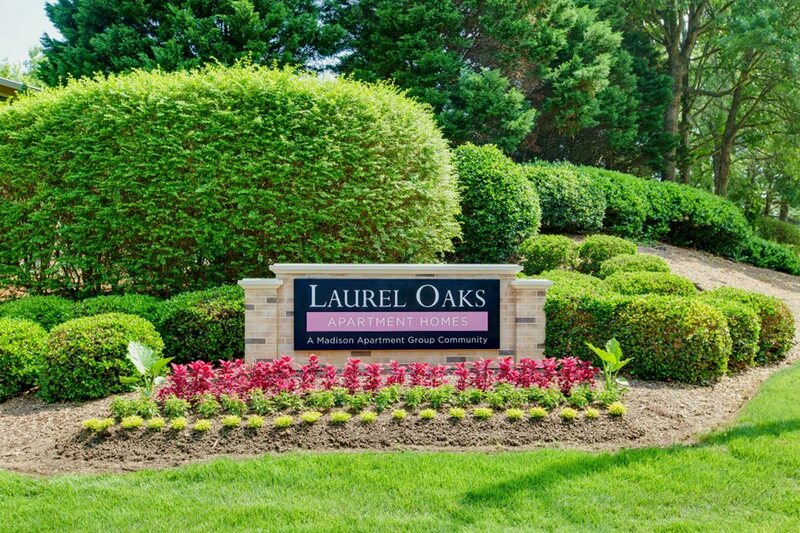 Laurel Oaks offers spacious 1 and 2 bedroom apartment homes with cozy fireplaces, abundant closets, built-in bookshelves and incredible sunrooms. 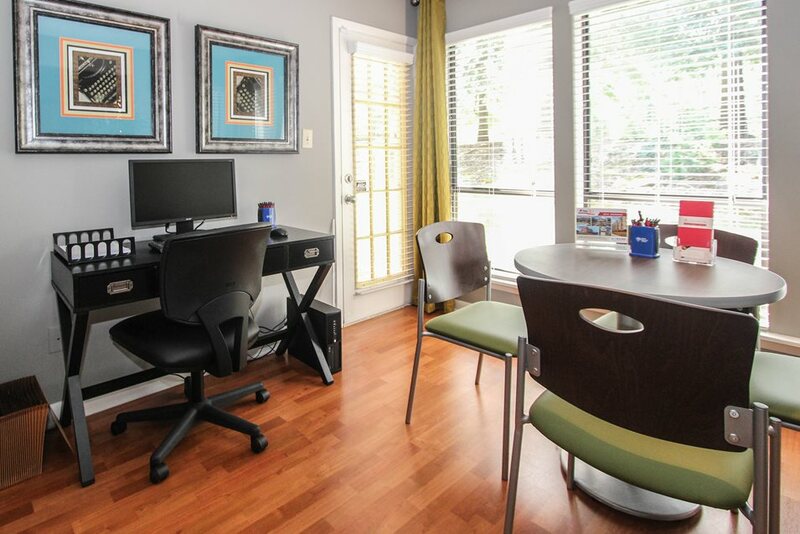 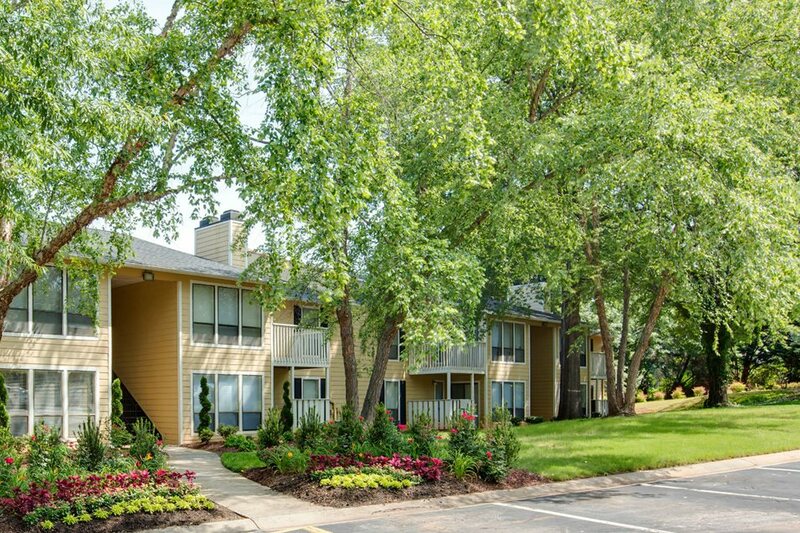 Conveniently nestled between I-440 and I-540 with easy access to I-40, you’ll never be far from the area’s major employment centers. 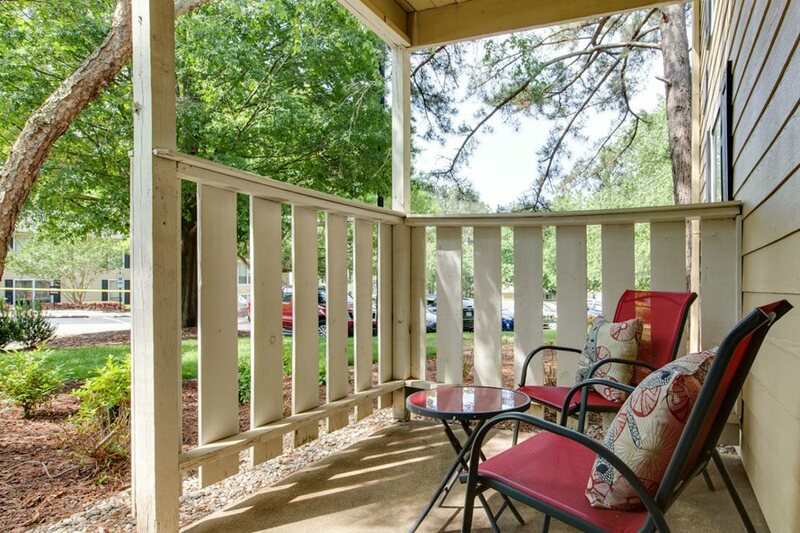 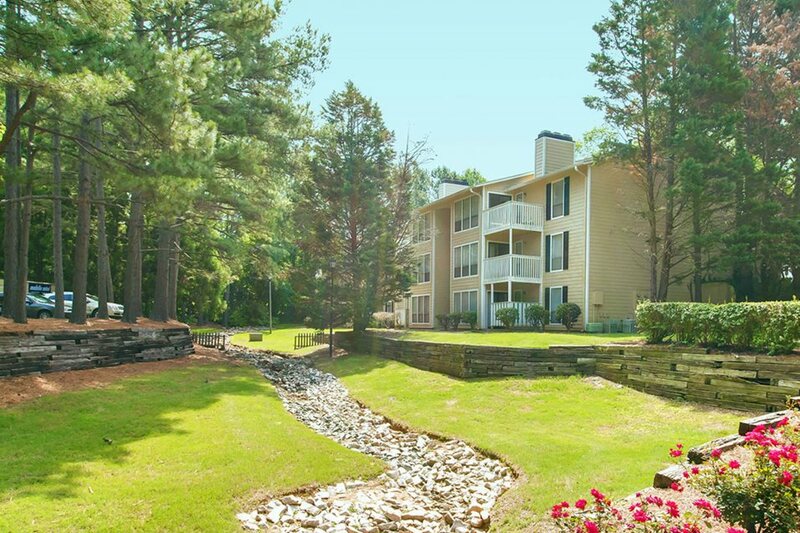 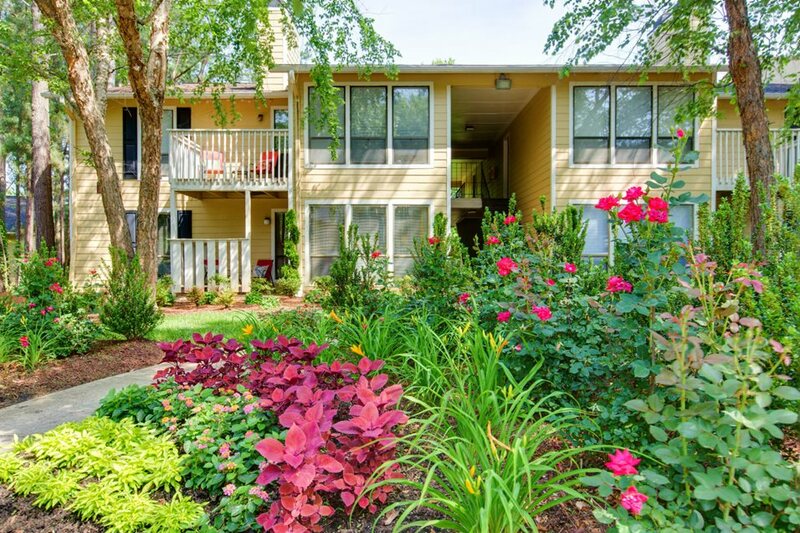 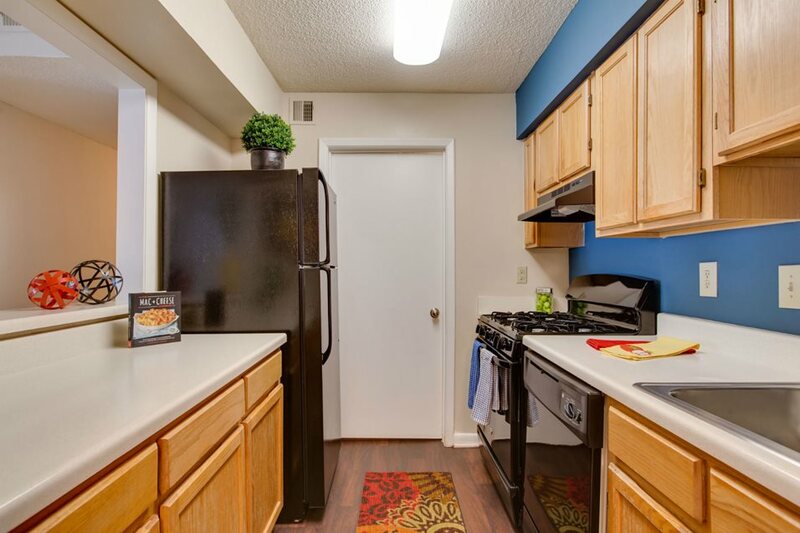 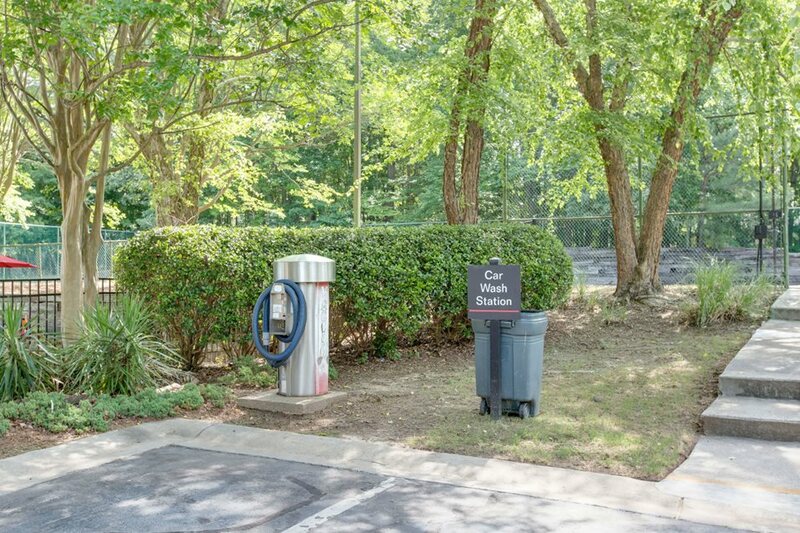 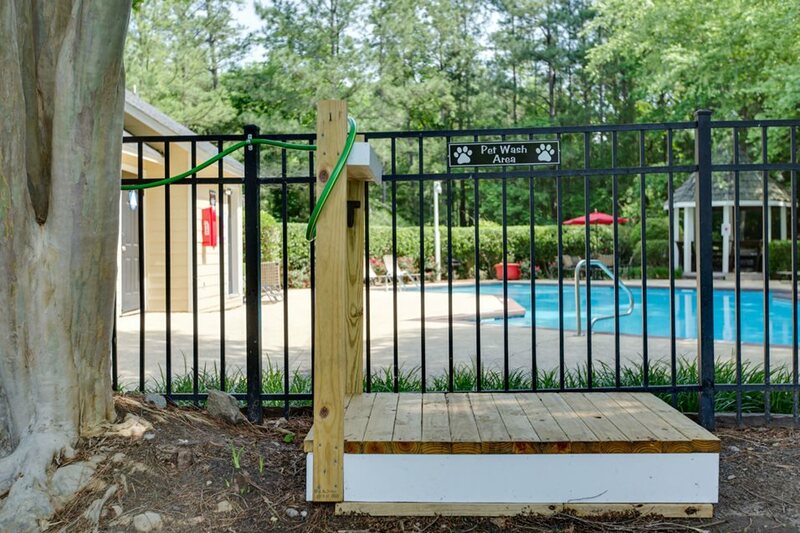 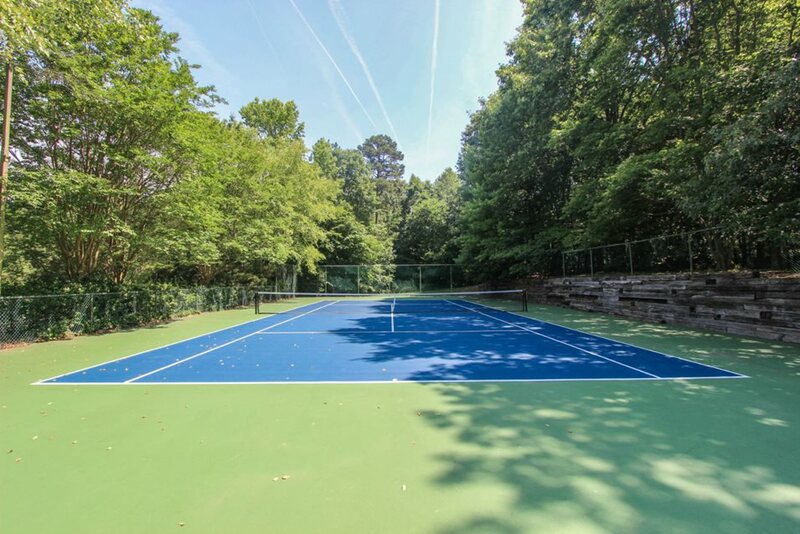 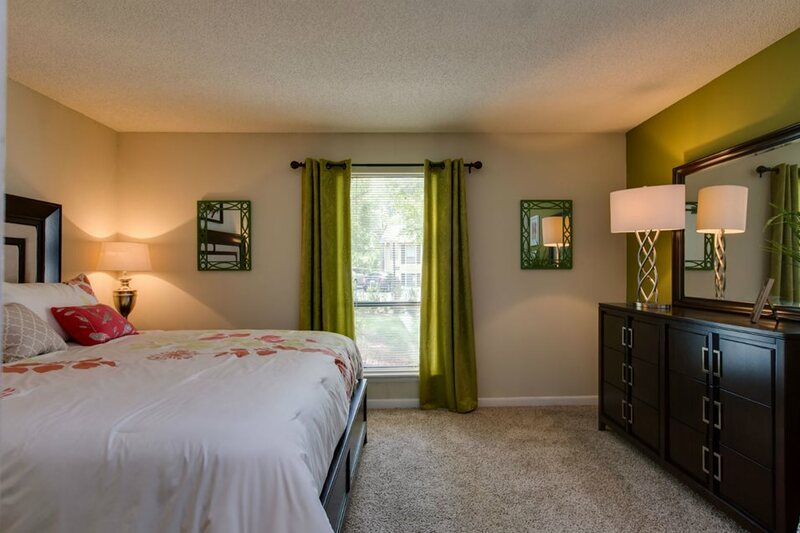 You can go shopping minutes away at Brier Creek or Crabtree Valley Mall, or enjoy outdoor recreation at Lake Lynn Park. 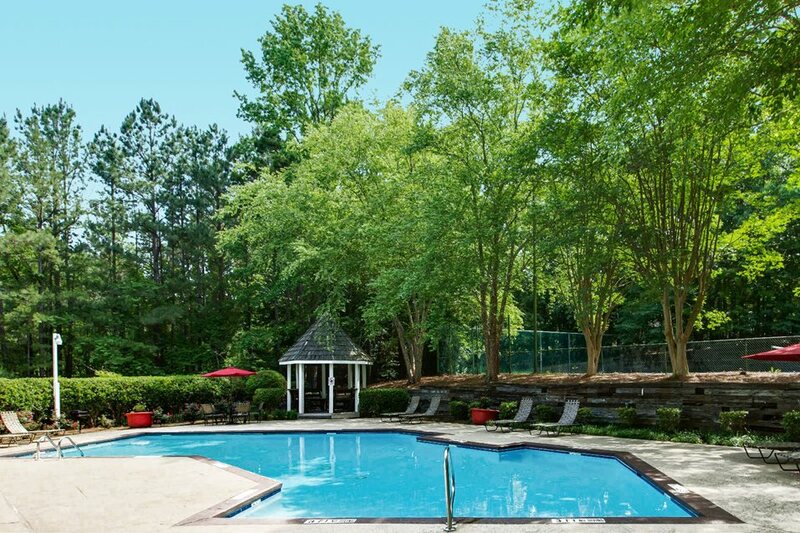 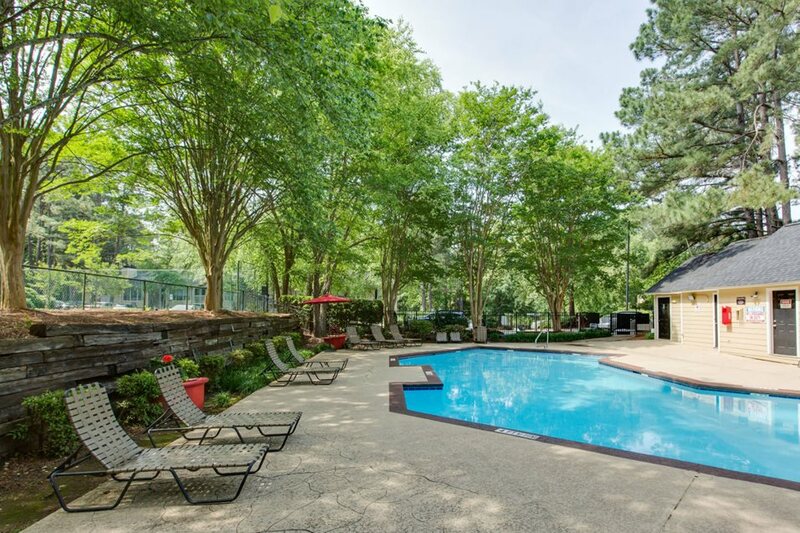 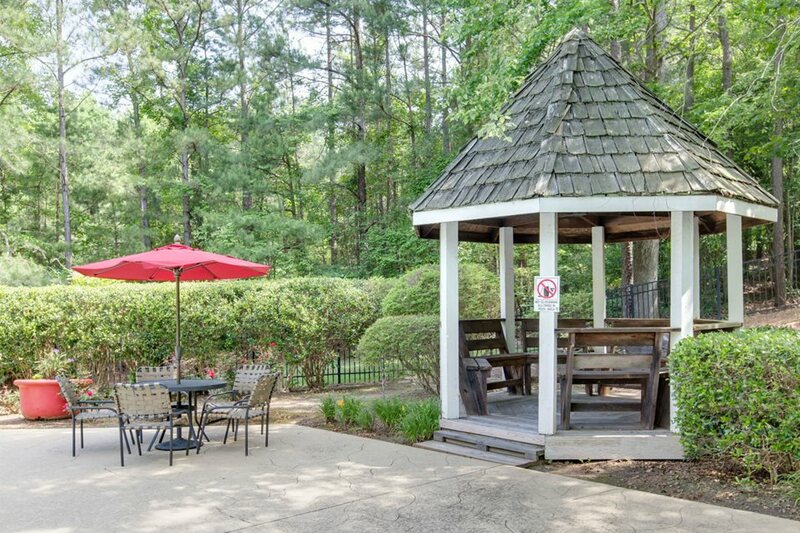 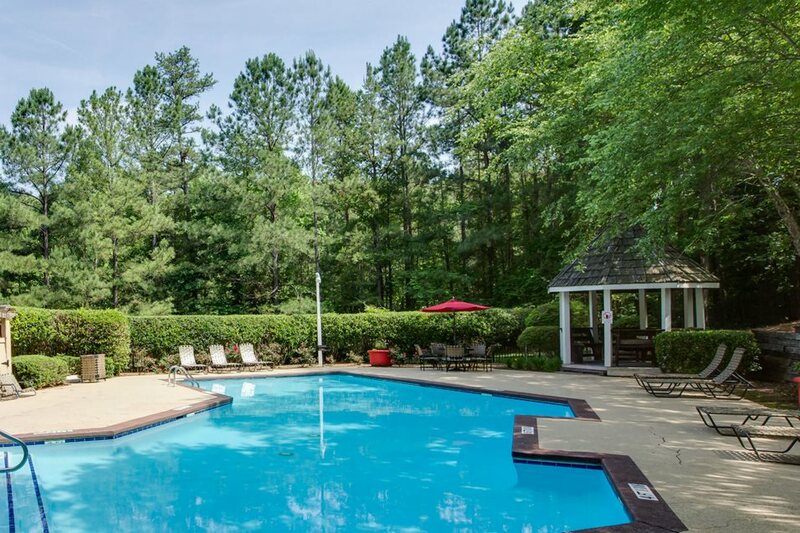 Breathe in nature in our scenic wooded community, pop in for a cup of coffee or tea in our Cyber Café, or head on down to the pool and lounge on the sundeck. 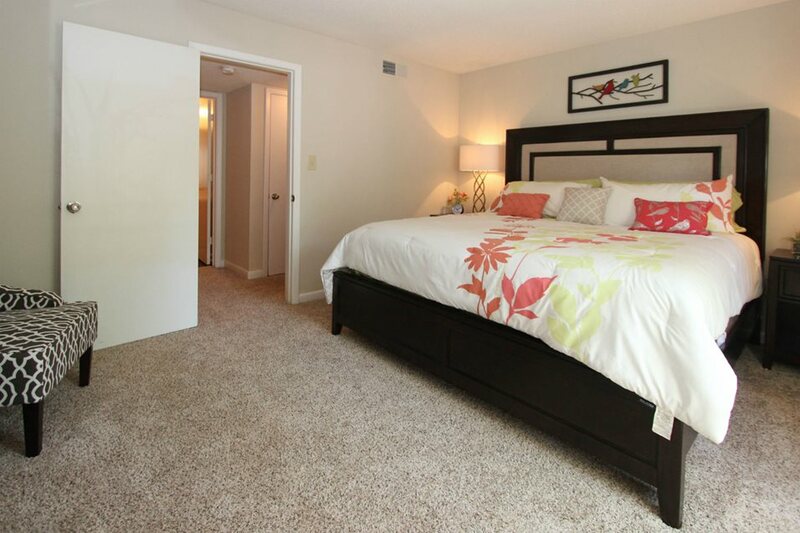 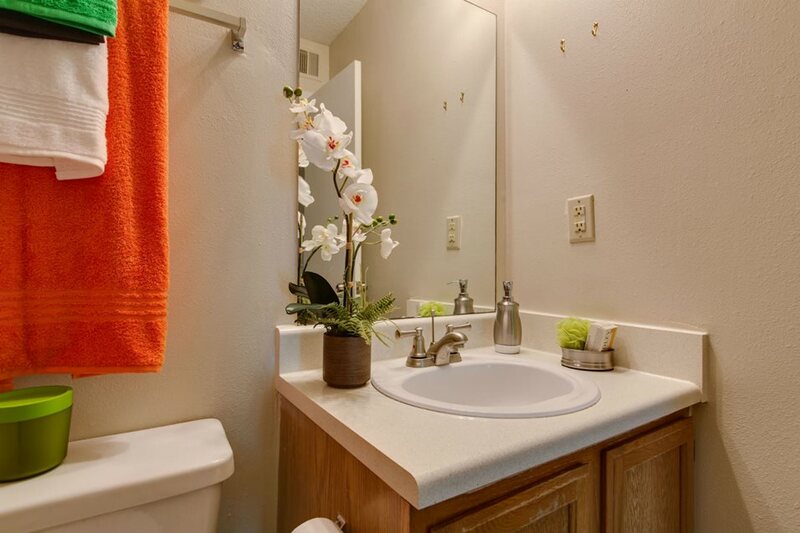 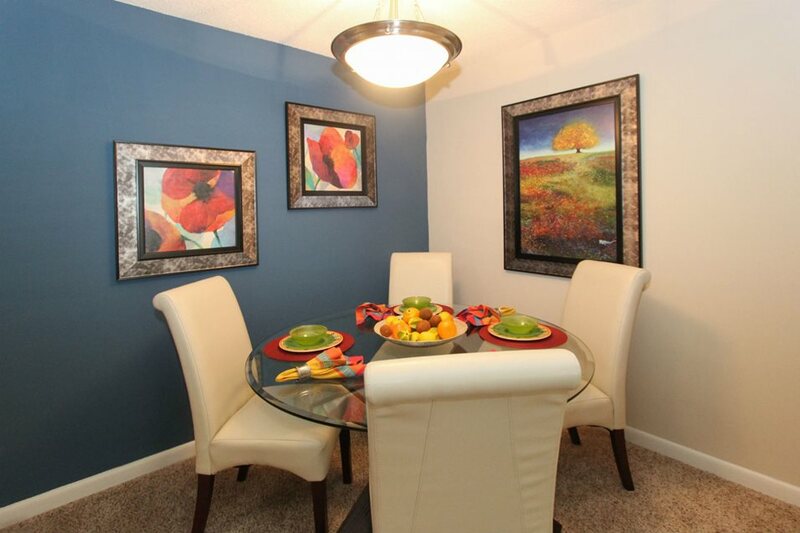 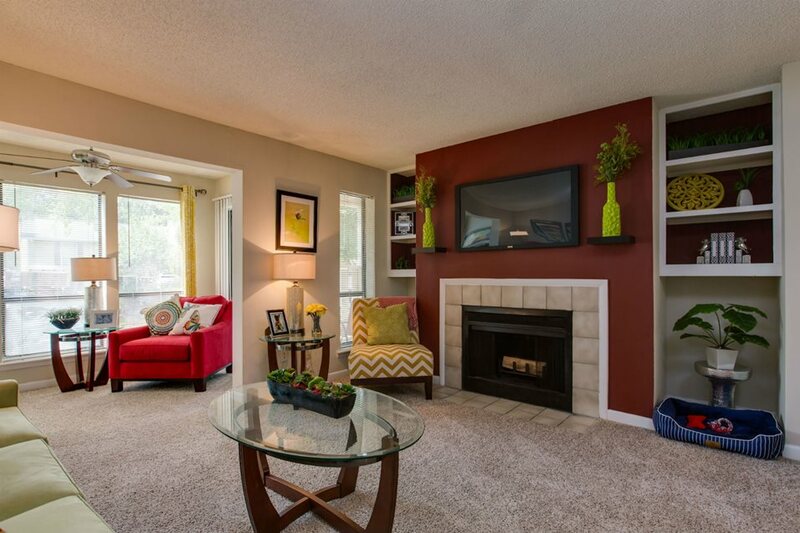 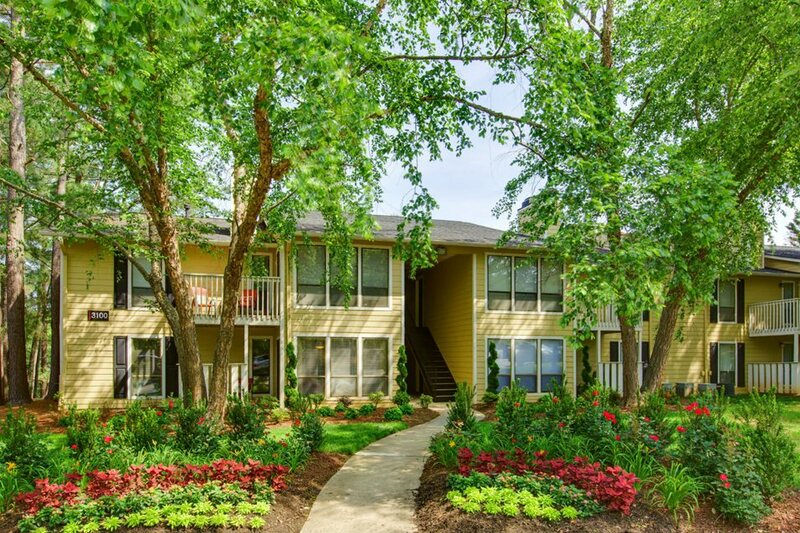 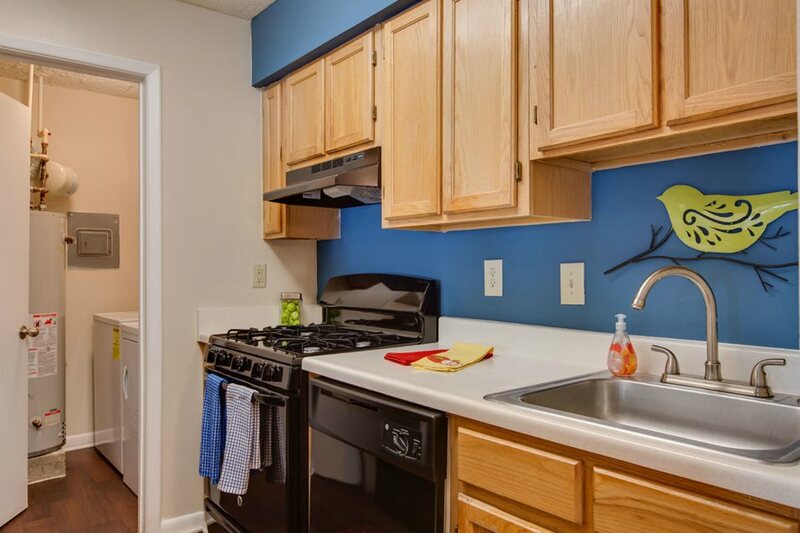 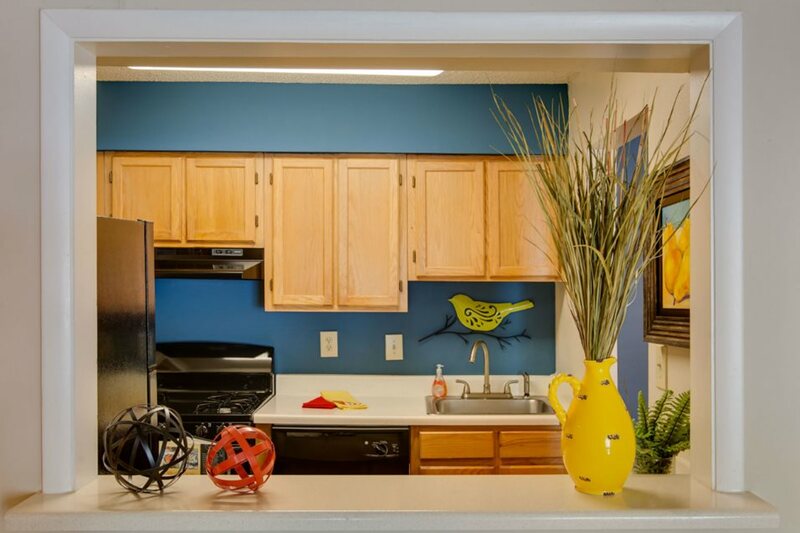 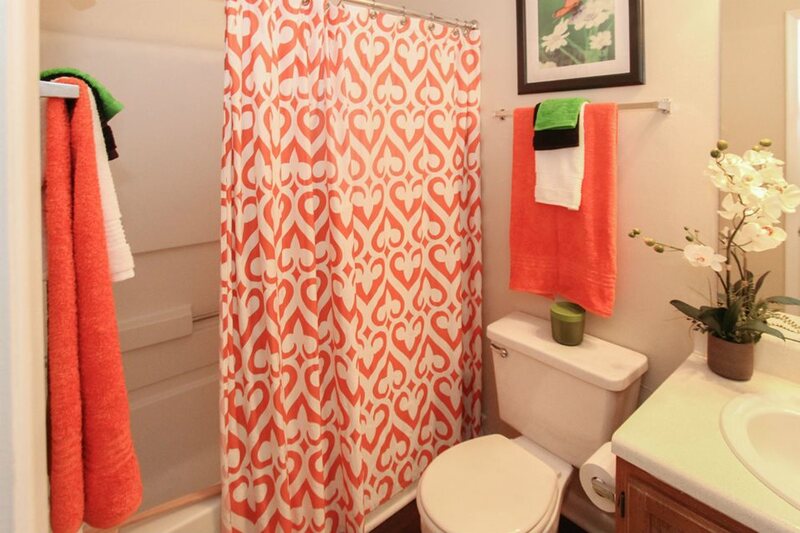 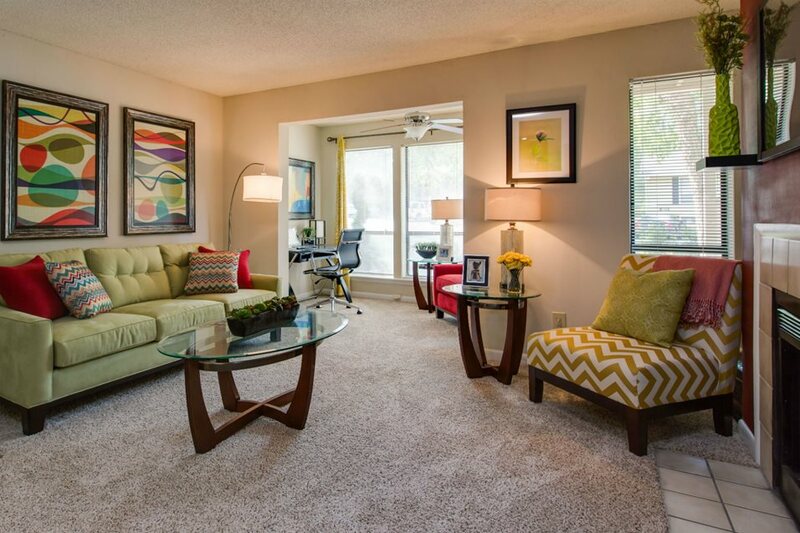 Come see why our residents love living at Laurel Oaks!